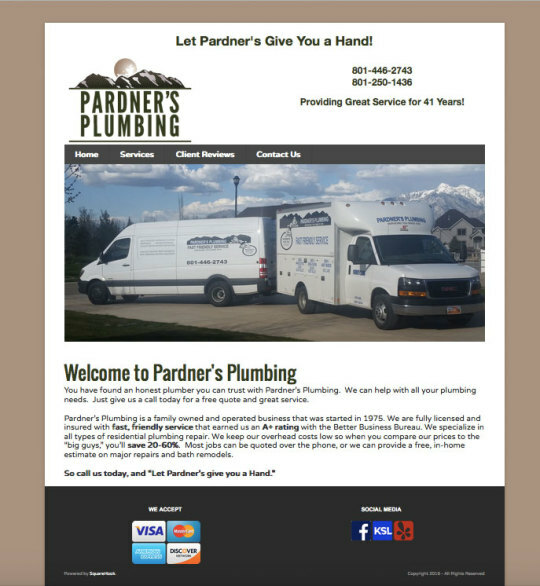 We are so thrilled to be sharing a post of a recent website we finished for Pardnerâ€™s Plumbing. 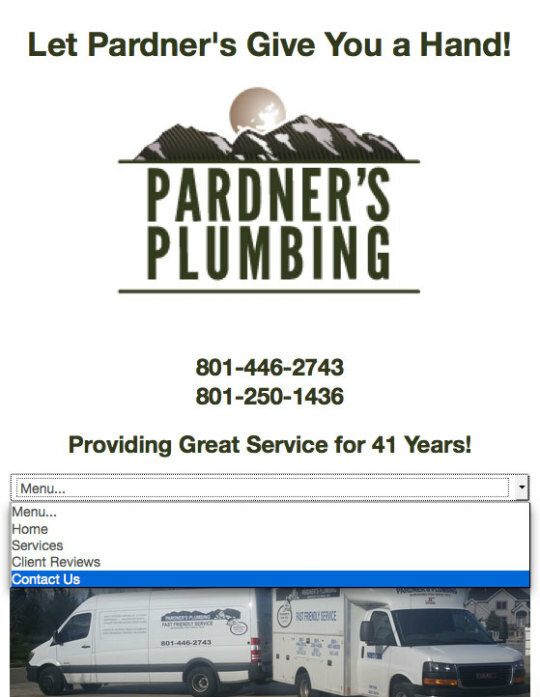 Brenda came to us, with a desire to update not only their site, but their logo. We work with one of the most talented graphic designers around, Ai, who was ready to help out. 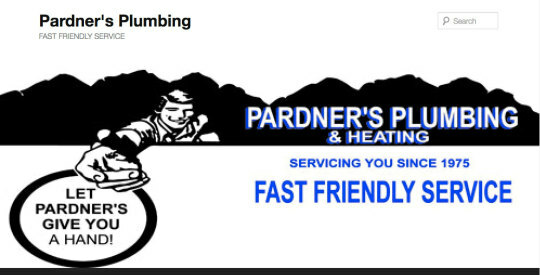 Here is a shot of of their previous logo. They have used it for decades now, and wanted a little update. 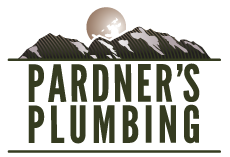 After working with the people over at Pardnerâ€™s the last few weeks, they have a a new logo! We love the upgrade; and hope they are happy with their new logo and their new site too! They can get on their site, at any time, to add content, or adjust information!Â They donâ€™t have to wait for a developer to change that phone number or social media link. They have the control to manage their site. And come on! This mobile site looks great! 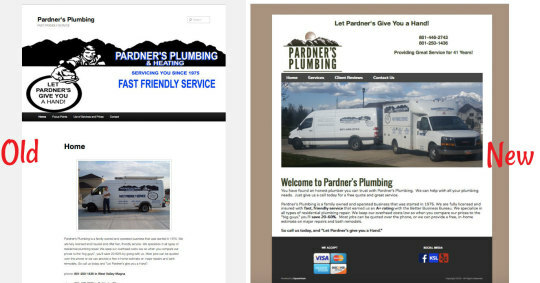 If you find yourself wanting to upgrade your site or logo, contact us! We can hook you up with a new look!